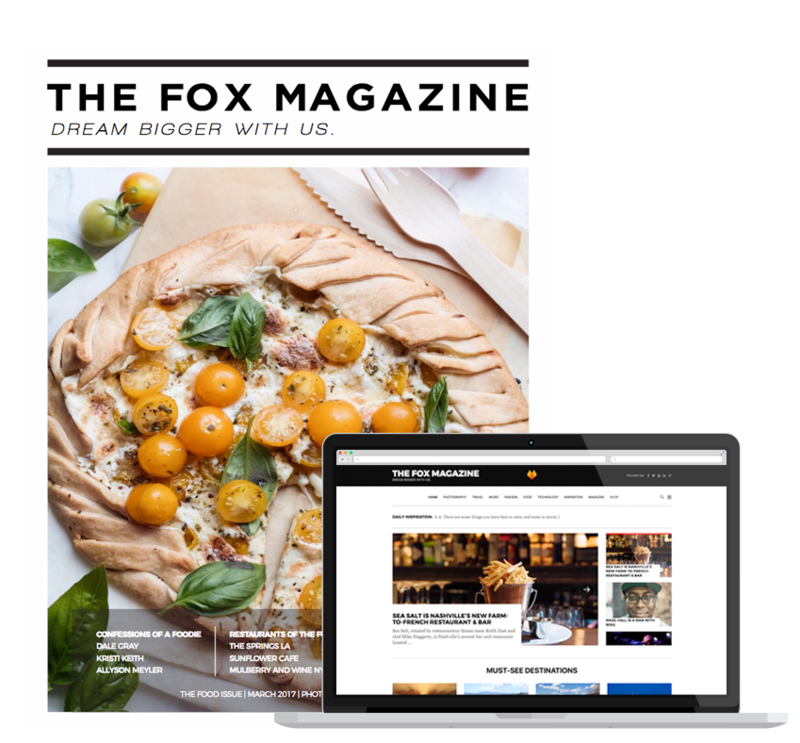 The Fox Magazine is a premier lifestyle publication focusing on beginnings, creativity, and risk. Since March of 2016, the editorial team covers a diverse selection of subject matter all deep-rooted in photography, travel, food, fashion, music, and technology. Our mission is to be the leading resource of inspiration for individuals wanting to chase their dreams and seek a fulfilling lifestyle. 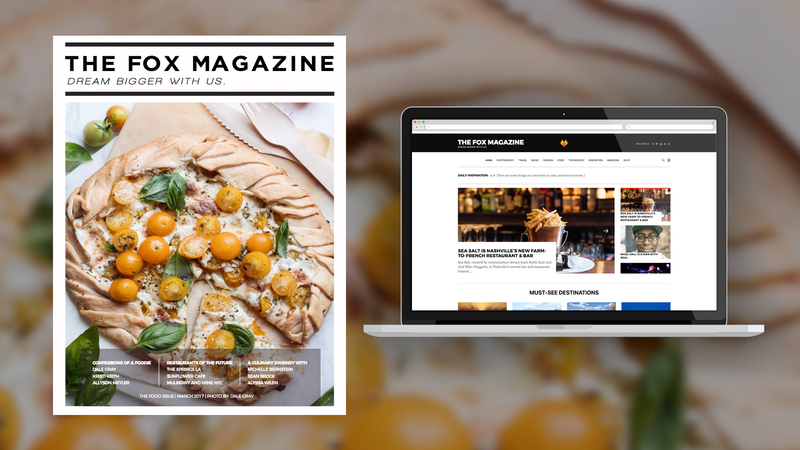 Along with an active readership, we work with a broad network of influencers and brands around the globe. Our platform gives the opportunity to those who are looking to expose themselves to the world and increase exposure for anyone involved. Creative people like to get published and show what they’ve got, right?